Be the first to hear about their new releases and deals. 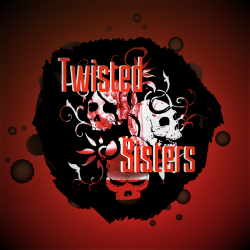 Download the Booksprout app and search for Twisted Sisters today! We are Maggie Lowe, Lianne Willowmoon, and Chandra Trulove Fry! Three authors who have come together to bring you tales of all sinister types! If it is dark, twisted, or down right freaky then we will write it!